The last month of the financial year sees investors rushing to save tax by investing in tax-saving instruments. 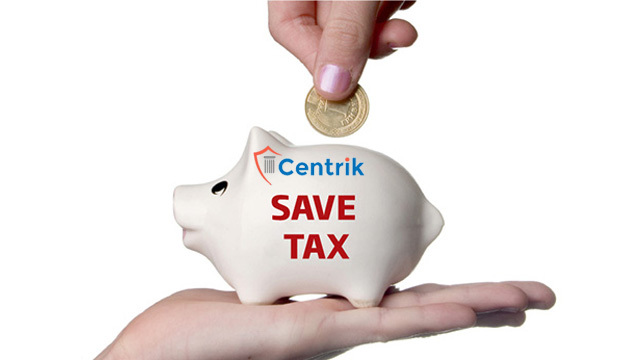 You can save tax by investing upto Rs 1.5 lakh in equity-linked savings scheme (ELSS) under section 80C of the Income Tax Act. 1. What are tax saving or ELSS schemes? How much can one invest in them? An equity-linked savings scheme (ELSS) is a mutual fund that gives the option to save tax. These funds invest in equities and investors can choose dividend or growth options. You can invest any amount up to Rs 1.5 lakh in an ELSS scheme to save tax. ELSS schemes offer growth and give investors the opportunity to earn higher returns in the long run. However, as is the case with all mutual fund schemes there is no guarantee of any fixed returns. 2.What is the process to invest in an ELSS scheme? Once an investor is KYC compliant, he can invest in an ELSS scheme just like any other mutual fund scheme. Investment can be done by writing a cheque and filling the relevant form, or can be also done online. 3. Does ELSS have any advantage over other tax-saving options under section 80C? ELSS has the smallest lock-in period of three years. Compared to this, the Public Provident Fund (PPF) has a minimum lock-in of 15 years and allows only conditional withdrawal before that. The EPF is usually locked in for the term of your employment. Other tax-saving products like Tax-saving Fixed Deposits, or the National Savings Certificate (NSC) are locked in for a period of five years and above. The National Pension Scheme (NPS) is locked in until you reach 60 years of age and only allows conditional withdrawals. ELSS also has intermittent cash flows in the form of dividends which are tax-free, if one opts for the dividend option. Also, in an ELSS you do not pay any tax on dividend or at the time of redemption. 4. What should an investor do with his ELSS funds, once the lockin period is over? Investors have the option to continue holding the mutual fund units after three years or redeem them. Financial planners say investors could continue holding them if the funds perform in line with their expectations in order to meet their financial goals.